ALLEGRA BOVERMAN/Staff photo. Gloucester Daily Times. 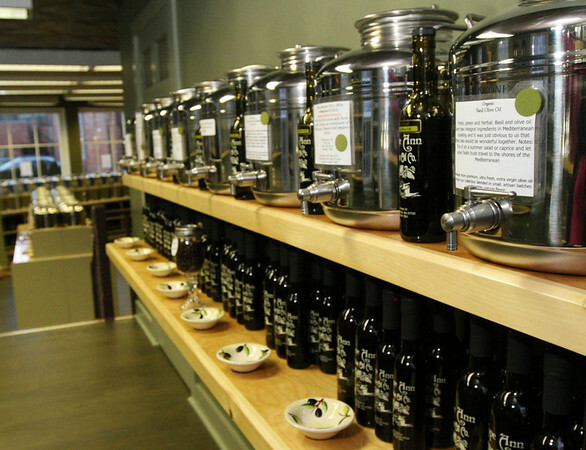 Gloucester: Lauren Linquata Negron and her husband Eric Negron are about to open Cape Ann Olive Oil Co. on Main Street.